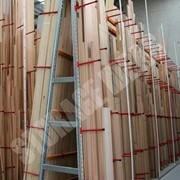 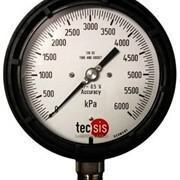 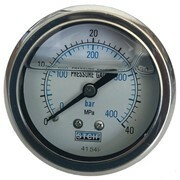 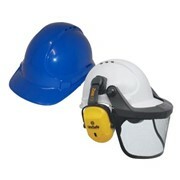 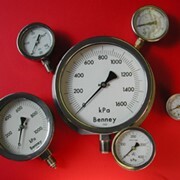 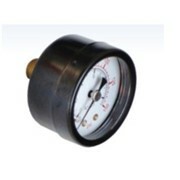 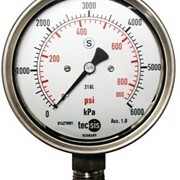 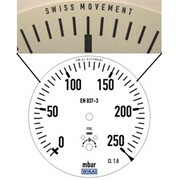 The Standard Pressure Gauge is fitted with a laminated safety glass window and have a protection rating of IP65. 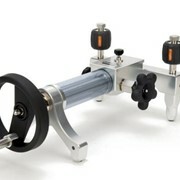 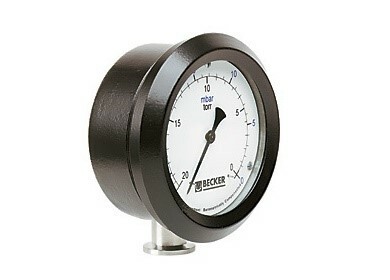 Becker Pumps Australia can provide pressure gauges along with your purchase of a vacuum pump or compressor from us. 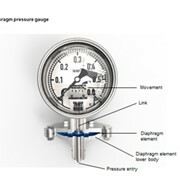 Alternatively, if you require pressure gauges for existing pumps or compressors, a replacement, or a brand new gauge for another application we can help you out. 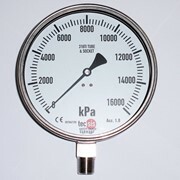 When we manufacture and supply a central suction system we fit it with a 100mm pressure gauge that has a 304 stainless steel case and bezel along with a 316 stainless steel connector and bourdon tube material. 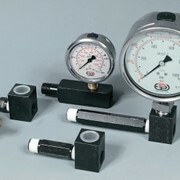 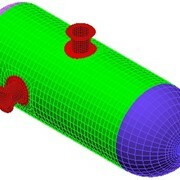 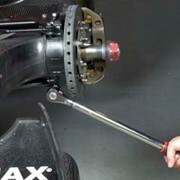 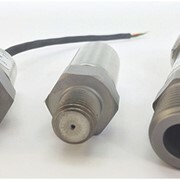 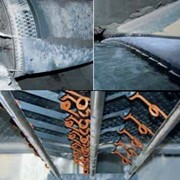 The gauges have a connector at the bottom with a 1/2 “ NPT connection.